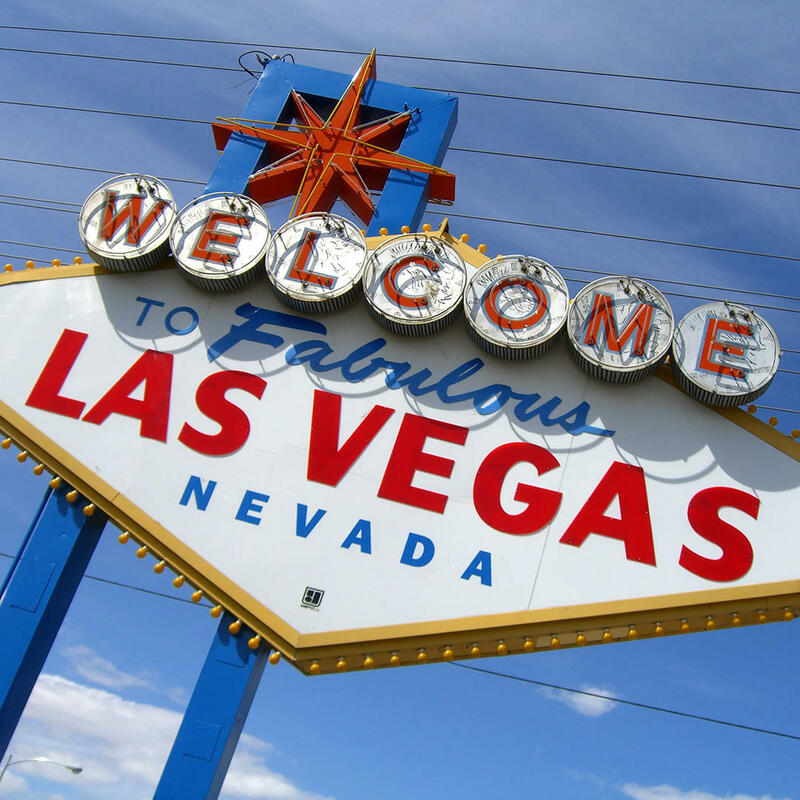 This popularized sign is a Las Vegas landmark that was constructed in 1959 and erected by Western Neon. 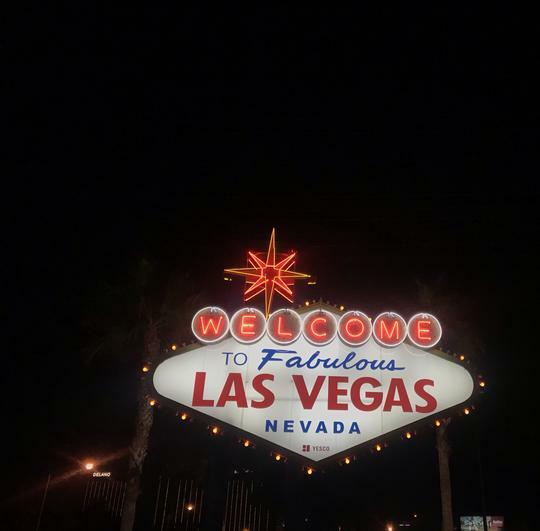 The Welcome to Fabulous Las Vegas sign was funded and designed by Betty Willis at Ted Rogich's request (a local salesman) who sold it to Clark County, Nevada. 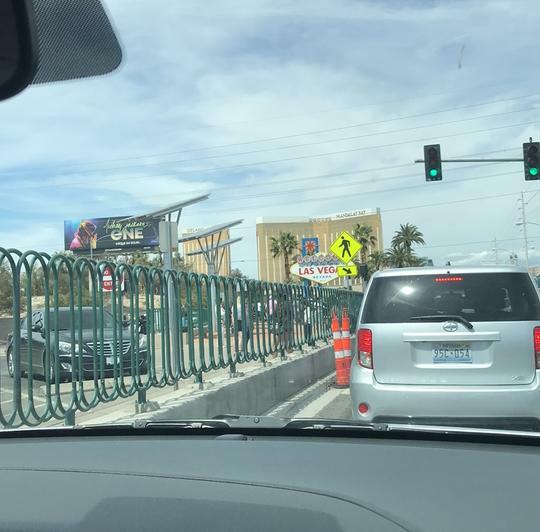 The sign is actually located roughly 4 miles (6.4 km) south of Las Vegas' city limits.